One of the main limiting factors that mobile VR faces in its current state is the lack of positional tracking that the experiences have. 3 Degrees of Freedom (3DoF) is as far as these applications go, and whilst it is amazing to be able to have this on a mobile, the next iteration blows it out the water. 6 Degrees of Freedom (6DoF) is what really separates mobile and desktop VR, it provides users with a less motion sickening and far more immersive platform to consume VR. But using the new Google ARCore paired with one of the currently available mobile VR platforms (GearVR, Google Cardboard, or Daydream), a full 6DoF experience can be achieved on mobile. 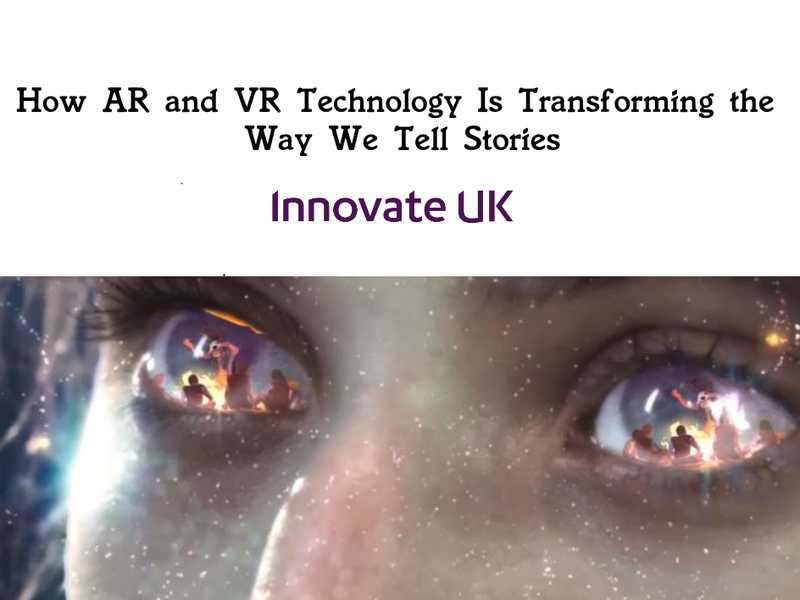 This is a massive step forward for the mobile VR platform and will vastly improve the types of experiences and applications that can be developed for it. 3DoF is the current standard for mobile VR and means that the user can have full rotational movement around a fixed point, which is achieved using the accelerometer in mobiles. 6DoF is what makes VR feel truly immersive. Adding the ability for the user move their head around physically in real life and have the movement copied within the virtual space. This means users can walk around and explore their environment within the application. This is great for a vast number of industries looking for develop VR applications. Opening new possibilities for applications where full PC tethered headsets could not be used. Here at Pocket Sized Hands we want to push even further into what can be possible with VR and AR. Building more immersive experiences and projects for our clients and customers. If your brand or business are looking for a virtual, augmented or mixed reality application we would love to hear from you. Please contact us to help providing the knowledge and skills to bring your immersive experience to life.